There may be some circumstances where you are unable to get in to the clinic and need us to visit you at home or in your residential or nursing home. These circumstances may include severe pain or limited mobility. Wherever possible we do encourage you to come in to the clinic for physiotherapy treatment since we have access to all the equipment and treatment couches here. The cost of a home visit is graded depending on how far away from the clinic you live. Prices start from £80. 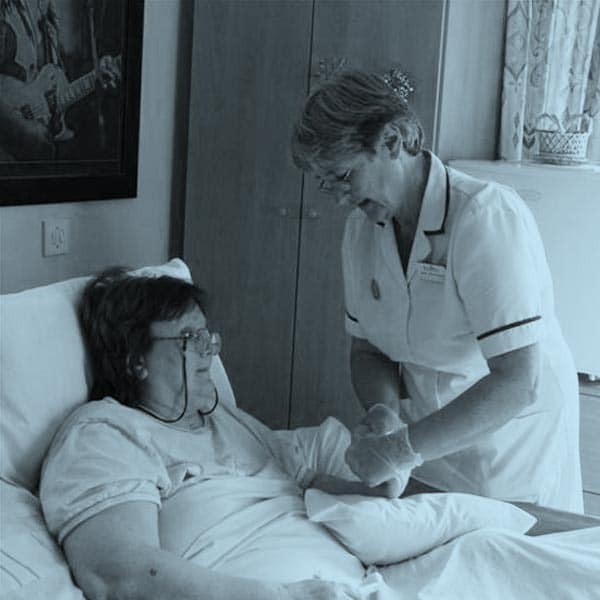 We are also able to establish regular nursing home visits for group treatments at a reduced charge. 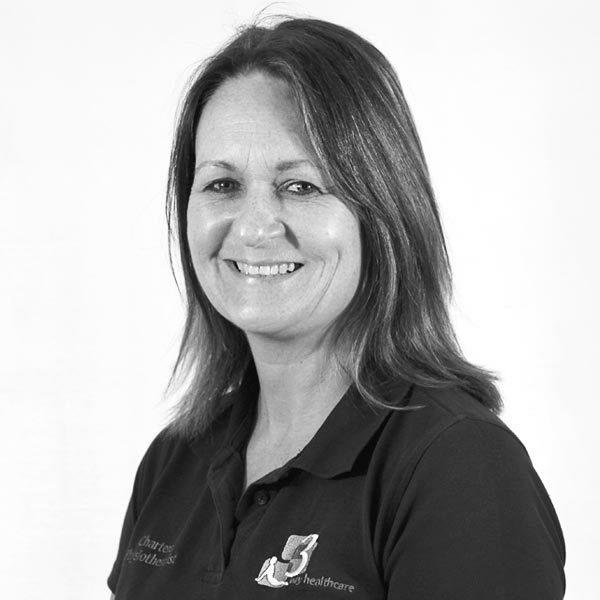 Just contact the clinic on 0118 969 2299 and a physiotherapist will discuss your problem with you to ensure we provide you with the correct expertise and solution. 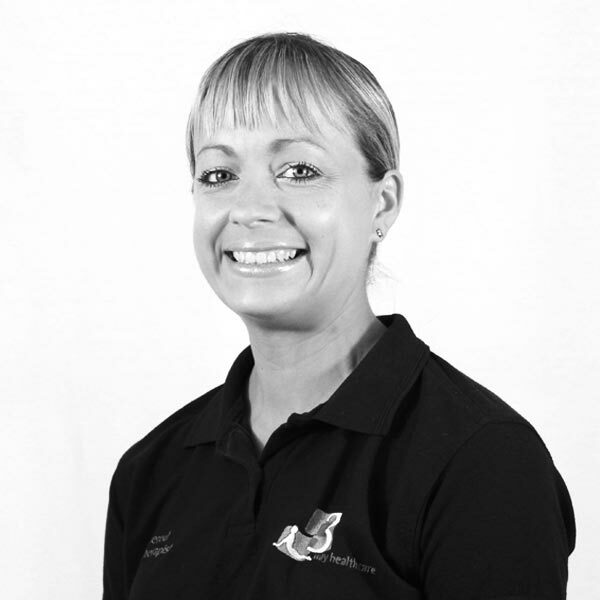 We have a team of Physiotherapists covering our Domicillary visits. 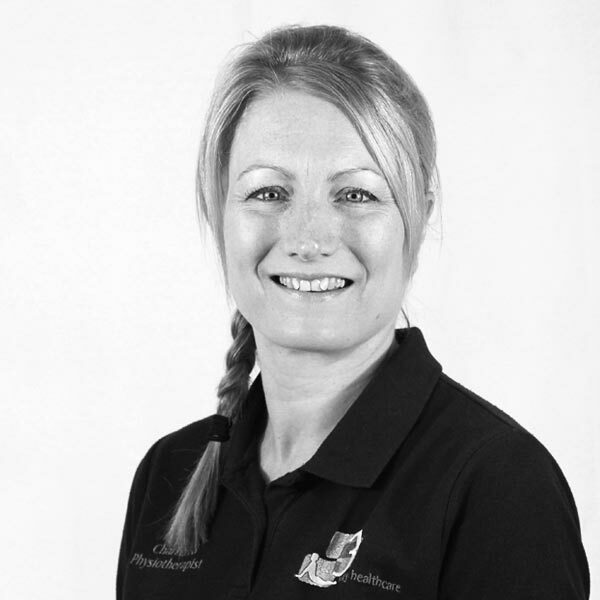 Nikki, Kerry and Jo will cover our nursing home visits, and any of our Physiotherapists can come out and give you adapted treatments in your own home at a time that suits you.